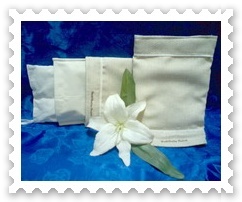 We have many Spa products for body, facial produced from Thai Herbs . (Made to order) accept only bulk quantity. Please fill your required detail in contact form. 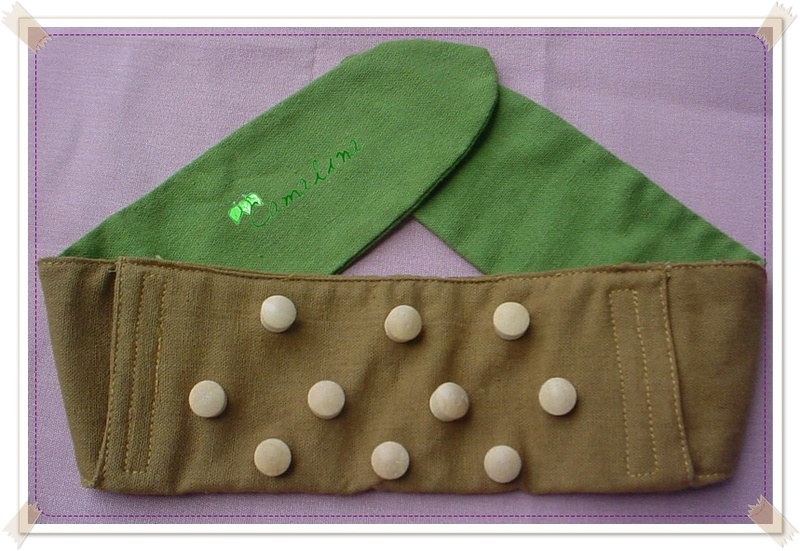 Application : To reduce tendon and joint swelling and muscle pain. 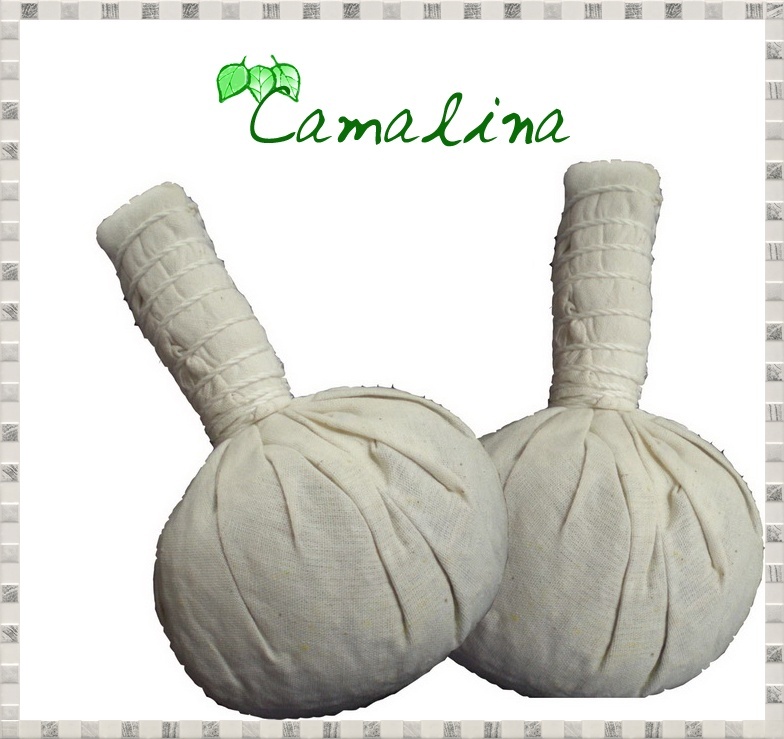 Massage the herbal ball on the body and neck to stimulate blood flow nerve stimulation and to relax your body. Direction : Steam herbal ball 5-10 min or spray water then put it in the microwave 1-2 min.Massage on painful parts of the body, swollen joints, or muscles. Active Ingredient :Zingiber Cassumunar, Turmeric, Citrus Hystrix, Citronella Grass,Tamarind Leaf , Ginger , Borneo Camphor, Menthol, Etc. Hot Herbal Neck Massage is creatively desigend from Thai natural cotton,wooden knobs and filled with stuff of natural materials and selectedThai herbs.The wooden knobs stimulate blood circulation,induce relaxation muscle,nerves and joints.The scent of Thai herb help for relaxing and the effect of Thai herbs can relieve muscle aches and any tension from neck muscle. 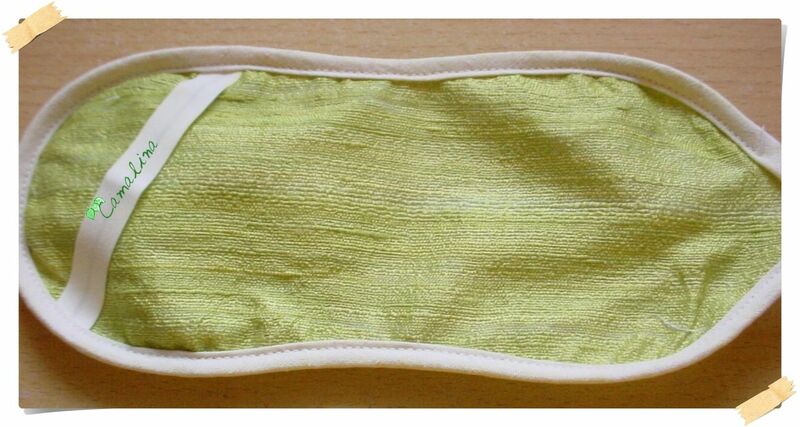 Eye pillow is a handmade with natural substance cover with Thai cotton. It's provide a gentle weight to sooth tired eyes and calming blend of Thai flower and Thai herb as your satisfaction to induce relaxation, sooth away stress and tension and relieve your headaches also has a special ability to keep cold so you can refrigerate the eye pillow and place on your eyes to reduce swelling, puffy eyes and dark circle. The product is softly touchable and not affects to your skin. Shower gel, Shampoo and Body scrub. All products made in Thailand.